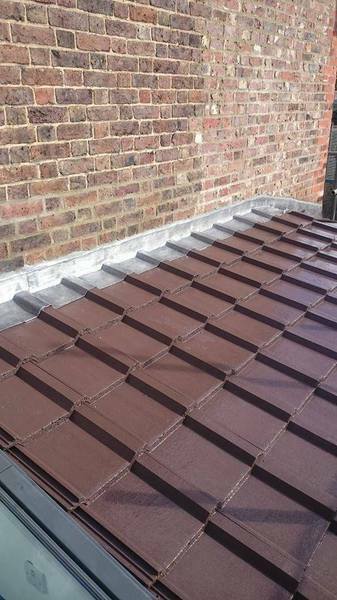 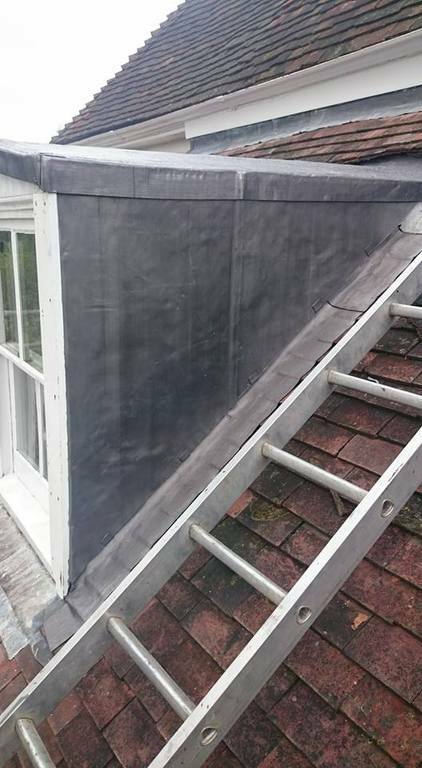 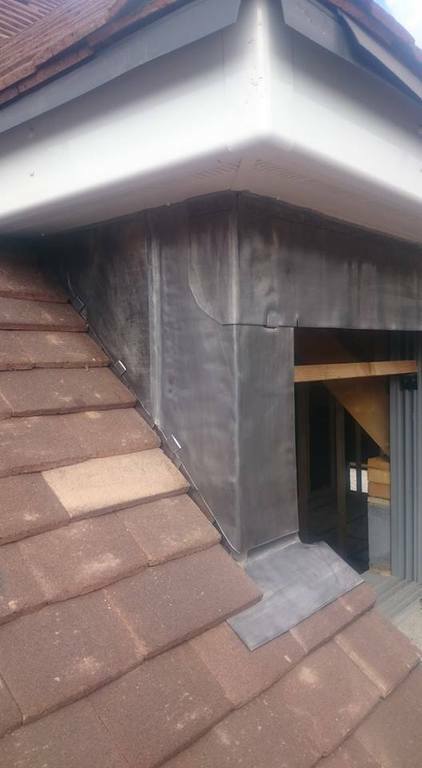 Throughout Kent and the surrounding areas, we are established as experts in all aspects of leadwork. 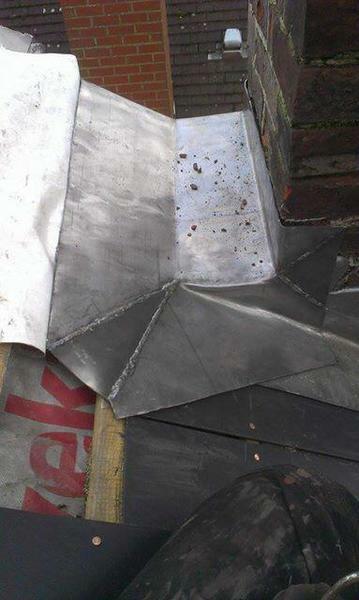 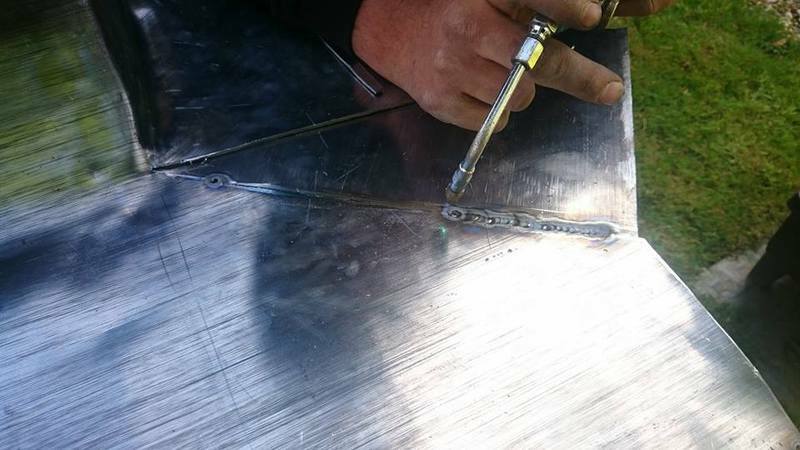 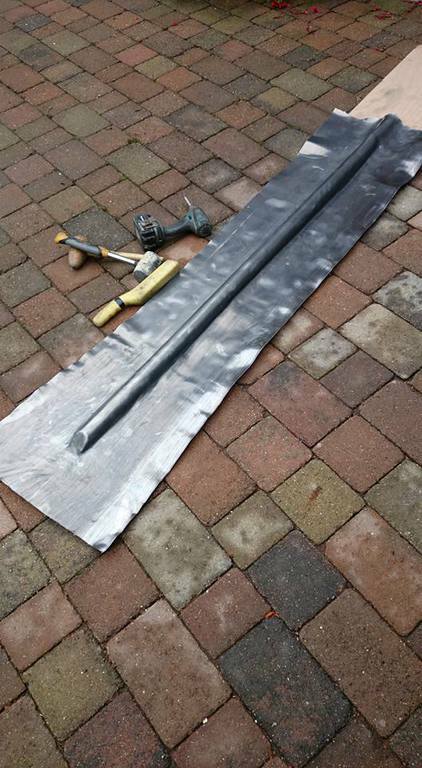 We are able to offer full lead work services, including cutting, welding and bossing in accordance to the lead sheet assocaition. 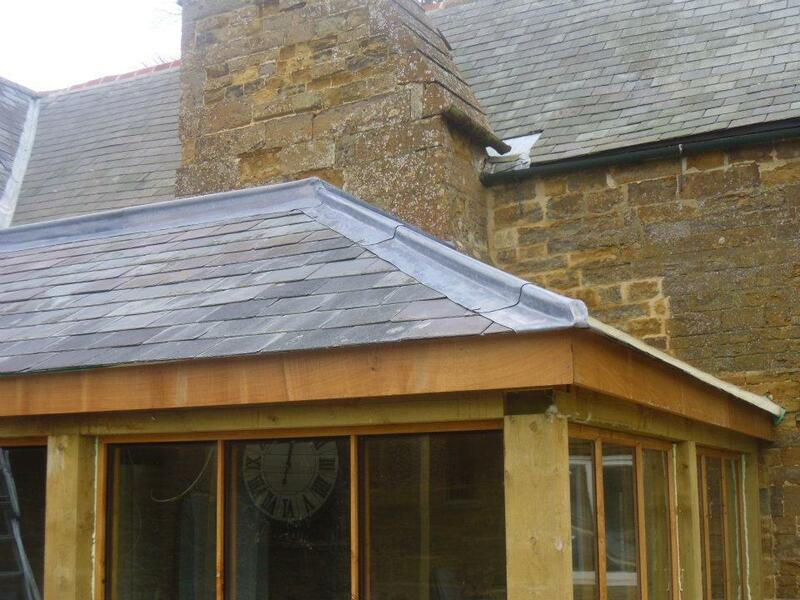 We also offer leadwork dressing in a more traditional manor. 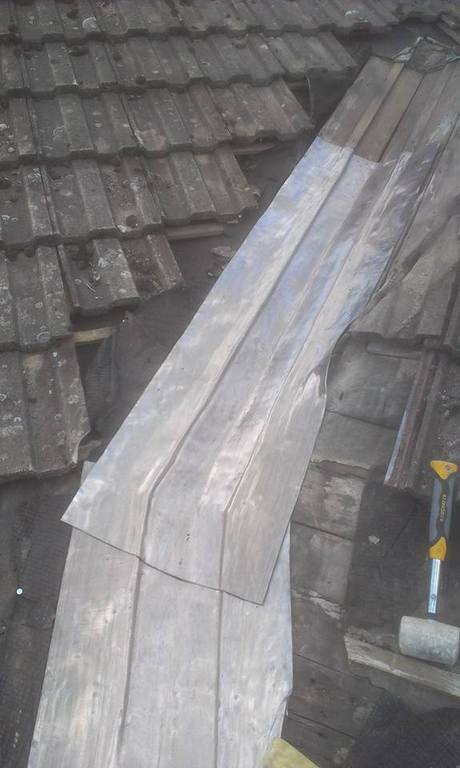 All of our leadwork services are completed on site, causing no delay in the progression of the work being carried out.